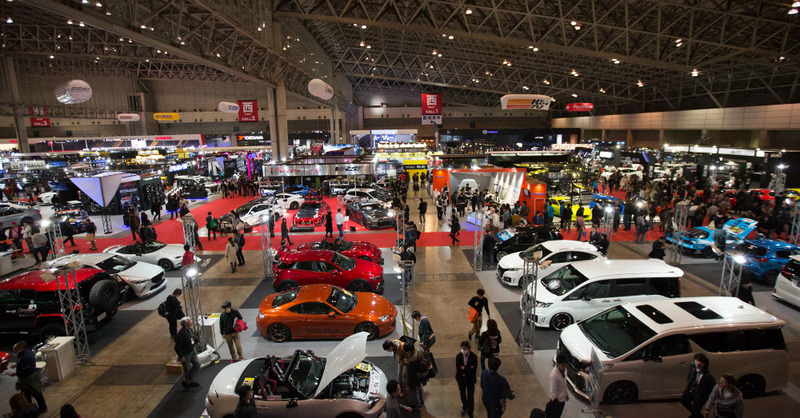 We have our SEMA Show each year and Japan has the Tokyo Auto Salon. This is the show where the best of the tuning scene get to show off the work they’ve put in over the course of a year to allow us to see just how creative they can be with the various vehicles they’ve tuned up. Similar to the SEMA show, OEMs are getting in on the action with their own version of the tuned cars they have to offer to show us exactly what they have to offer as added features to some models.